Glyphosate Free Certified™ – Non Glyphosate Certified™ received equal recognition. 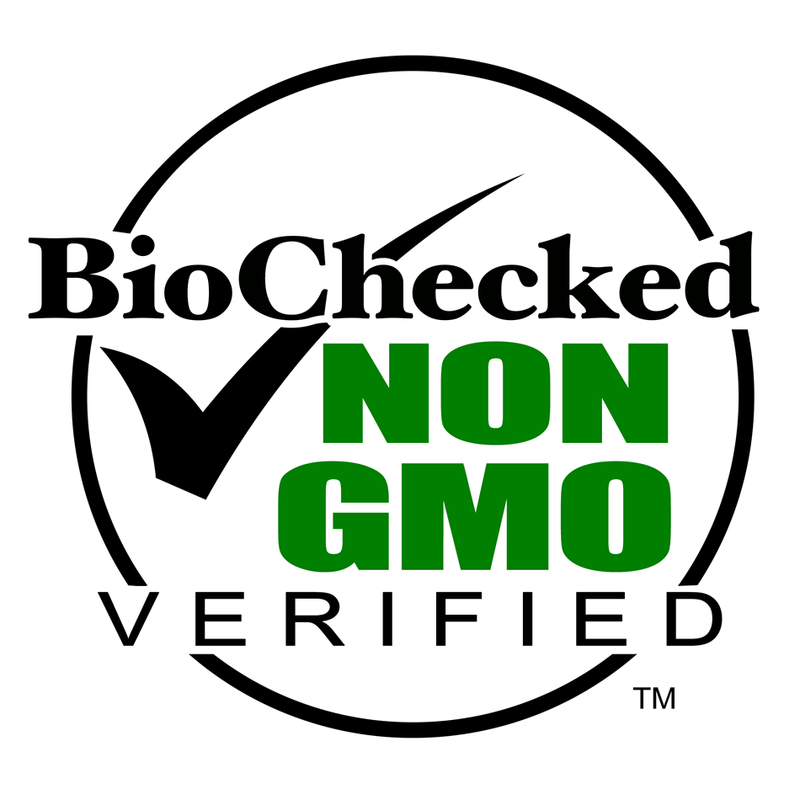 BioChecked™ has released a new and equal version of its seal and certification for products that meet their (Zero Tolerance) standards for non glyphosate. The new seal is known as Non Glyphosate Certified™ and is being provided as a client’s choice to how they feel their products should be represented, just as in the GMO Free or Non GMO industry. Consumers became used to seeing and hearing Non GMO and GMO Free. Glyphosate is more than likely going to be under the same watchful and keen eyes of consumers as they learn even more about their foods and what may remain in them after harvest. BioChecked™ is committed to making sure consumers know what is in the foods they consume. 2017 is the roll out year for both seals in full consumer awareness and marketing. Consumers are demanding transparency in their foods, products and labeling. Both of these seals will be available for producers to put on their package labels under the Glyphosate Free Certified™ certification program offered by BioChecked™. Learn More about the Non Glyphosate Certified™ program or Click Here! Certification, Certified, Glyphosate Free, Non Glyphosate. Bookmark.